Oh no! 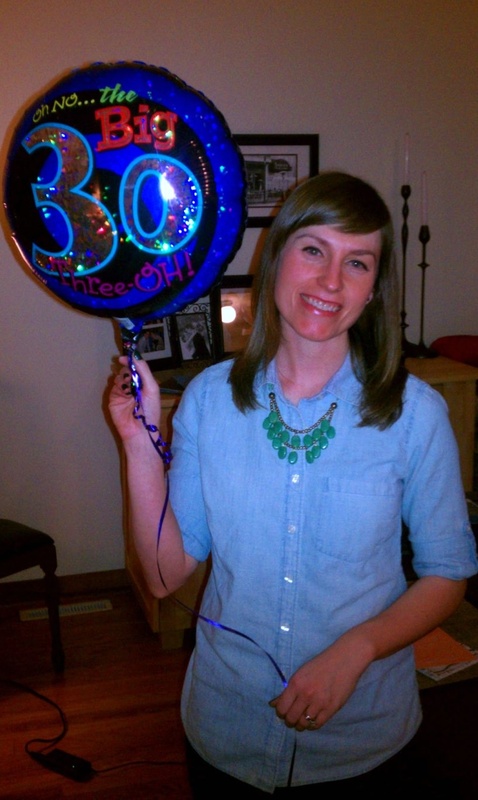 The big 3-0! I’ve officially survived three decades of life! From the looks of the photo above, Gatsby is shocked at how old I am. Or terrified of helium balloons. Or both. Probably both. 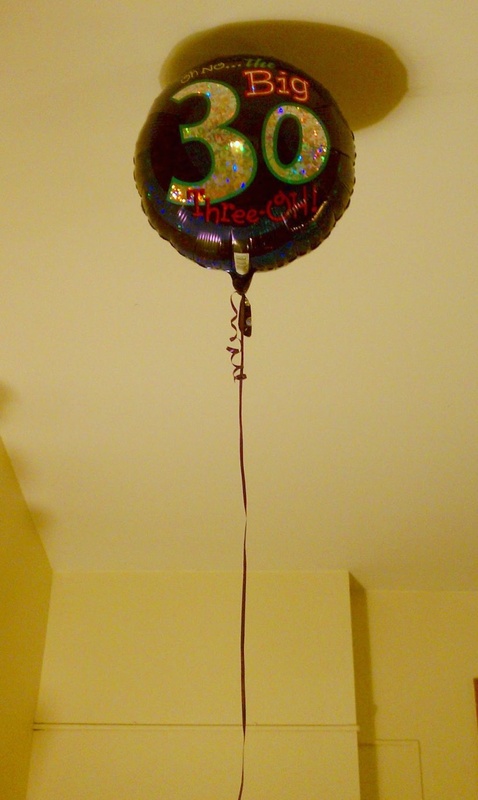 Balloon courtesy of my parents, who also can’t believe how old they are I am. 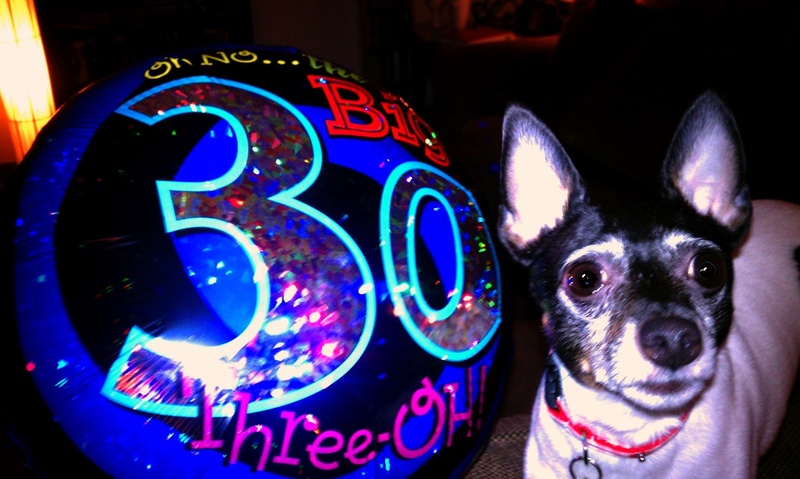 This entry was posted in My life and tagged 30th birthday, balloon, Carlie, Carlie Crash, toy fox terrier by carlieblissirwin. Bookmark the permalink.